November 12th, 2018 | Faces of Wheaton, News and Events, Wheaton World Wide Moving. 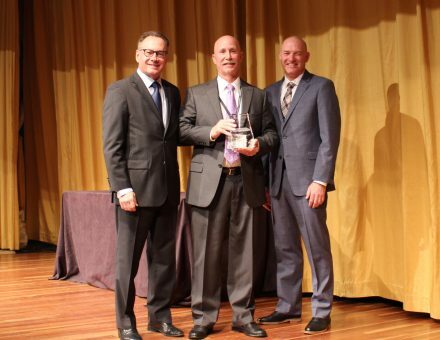 INDIANAPOLIS – Announced recently at Wheaton’s 64th Annual Partnership Conference in San Diego, All Brunswick Van Lines was awarded top… Continue reading. November 8th, 2018 | Faces of Wheaton, News and Events. 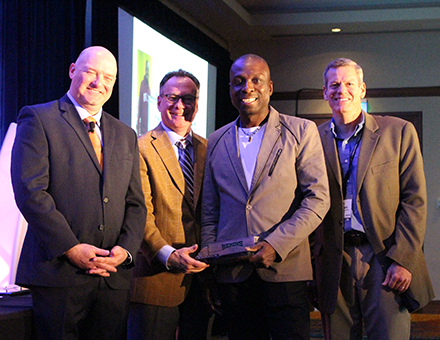 INDIANAPOLIS – Announced recently at its 64th Annual Partnership Conference, Wheaton World Wide Moving awarded top honors to five drivers… Continue reading. April 19th, 2018 | Faces of Wheaton, News and Events, Wheaton World Wide Moving. 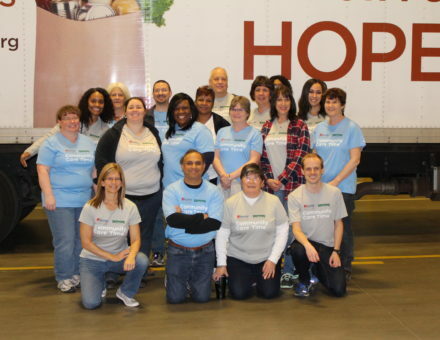 Upholding our long commitment to community service, nineteen employees from the Wheaton corporate office spent Tuesday afternoon volunteering at Gleaners… Continue reading. February 14th, 2018 | Faces of Wheaton, Wheaton World Wide Moving. Love can grow just about anywhere. 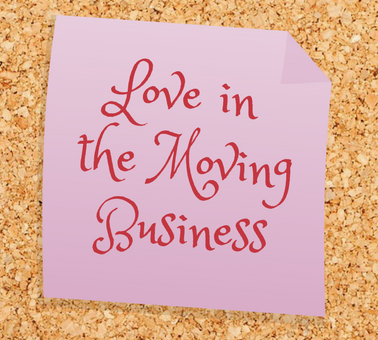 You need look no further than the moving business to confirm that that’s true!… Continue reading. February 5th, 2018 | Faces of Wheaton, News and Events, Wheaton World Wide Moving. 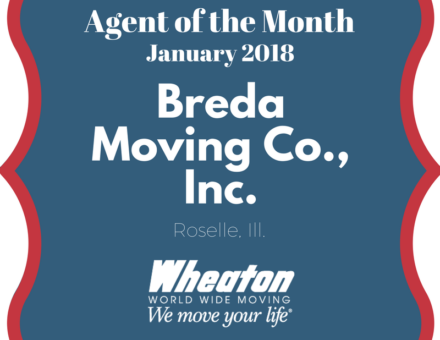 Breda Moving Co., Inc., Roselle, Ill., was selected as Wheaton’s Agent of the Month for January 2018. Established in 1973,… Continue reading. RONKONKOMA, N.Y.— Quality Moving & Storage of Ronkonkoma, N.Y., was selected as Wheaton’s Agent of the Month for December 2017…. Continue reading. January 25th, 2018 | Faces of Wheaton, News and Events, Wheaton World Wide Moving. 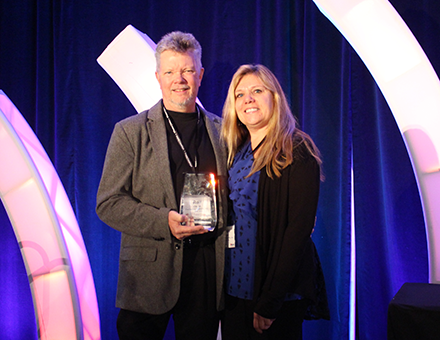 Last week, we had the privilege of sitting down with Rolf Olson, owner and president of Capital City Transfer, Inc…. Continue reading. January 18th, 2018 | Faces of Wheaton, News and Events, Wheaton World Wide Moving. 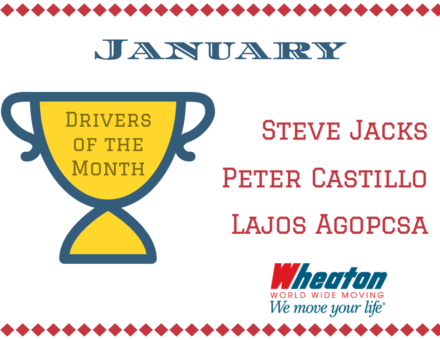 The following Wheaton drivers have been honored as January 2018 Drivers of the Month for their exemplary service: Direct Lease… Continue reading. December 13th, 2017 | Faces of Wheaton, News and Events, Wheaton World Wide Moving. INDIANAPOLIS, IND. 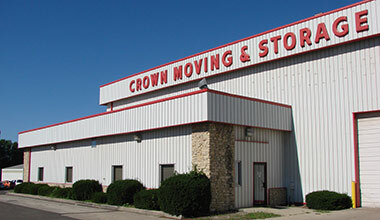 ─ Crown Moving & Storage, an agent for Wheaton World Wide Moving | Bekins Van Lines, will move… Continue reading. November 13th, 2017 | Faces of Wheaton, News and Events, Wheaton World Wide Moving. 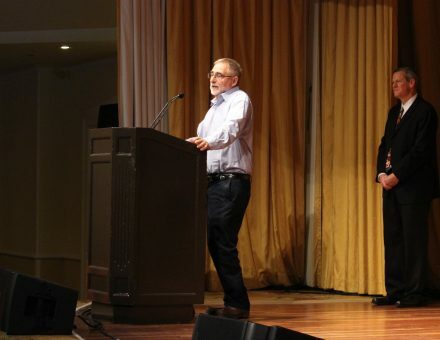 INDIANAPOLIS – Announced recently at its 63rd Annual Partnership Conference, five drivers were awarded top honors as Wheaton World Wide… Continue reading.